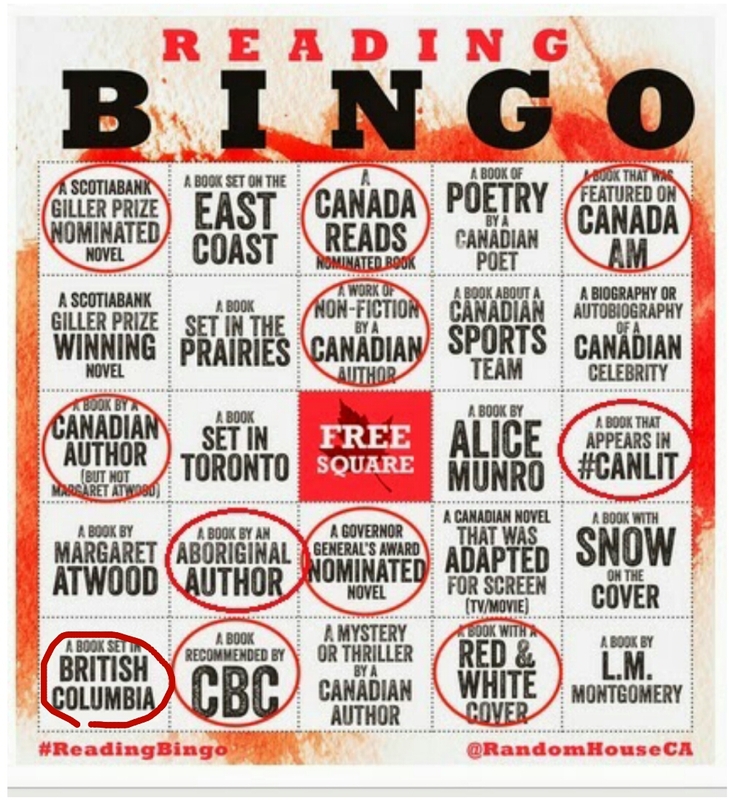 Are you participating in the Random House Canada Reading Bingo challenge? How many have you crossed off so far? Let me know in the comments below.